Legal Foundations is a non-degree, non-credit summer enrichment program that surveys US law and American legal training for individuals currently studying, or who have studied, law outside of the United States. Emory Law is pleased to offer this program to our admitted students to help you prepare for your Emory Law experience. Registration will be restricted to students who have submitted an intent to enroll and deposit for one of Emory Law's programs and plan to matriculate in the fall term. Priority for registration will be given to those who register for the program before May 2019. Students may register beyond that date only if space remains in the program. The Legal Foundations program fee includes all lectures, workshops, curriculum materials, activities, and weekly legal and cultural excursions. Balance Due: The balance will be added to your Fall 2019 tuition statement, due in August. The Legal Foundations course is designed to familiarize international students with the basics of the US legal system and give participants a brief overview of subject matter areas encountered in law school. Each participant will receive the program course book, which contains all materials for the three-week course. Videos and internet materials will also be used as needed. Participants in the Legal Foundations Program may choose to reside on campus at Emory University in apartment-style housing. Limited housing available on a first-come, first-served basis to participants who register and choose the program’s on-campus housing. Room assignments for the bedrooms in each apartment-style suite will be made by Legal Foundations staff. Each fully furnished apartment suite includes two bedrooms, two bathrooms, a living room, and a kitchen, with cable, internet, and air conditioning. Bed linens, towels, dishes, cookware, and personal items are not included. 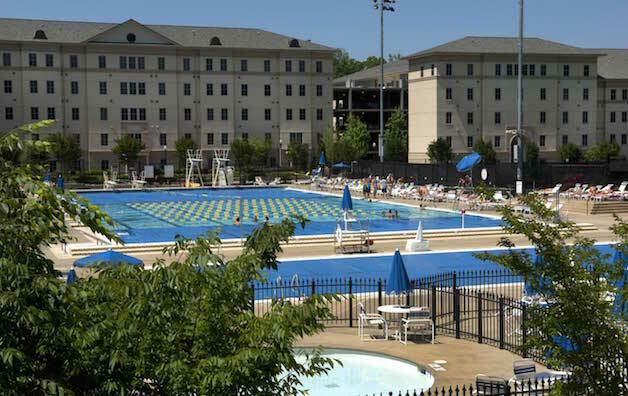 Students who choose to secure their own housing are advised that accommodations near the university can be difficult to find during the summer. 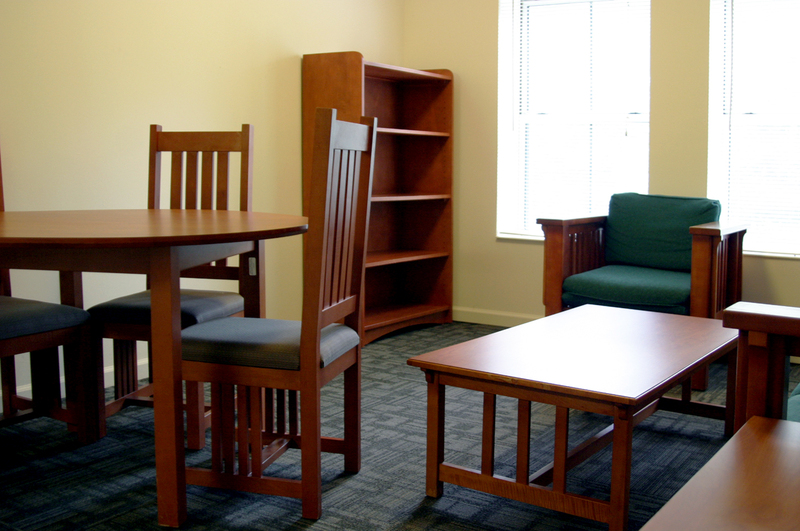 Students are strongly encouraged to take advantage of the housing offered by Emory. 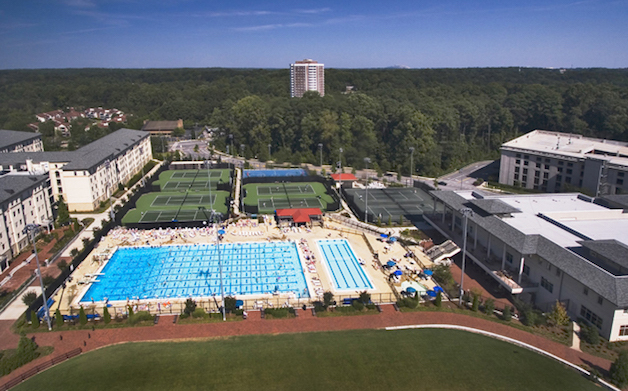 Emory is well connected to the greater Atlanta area, so there are many ways to get to and from campus. 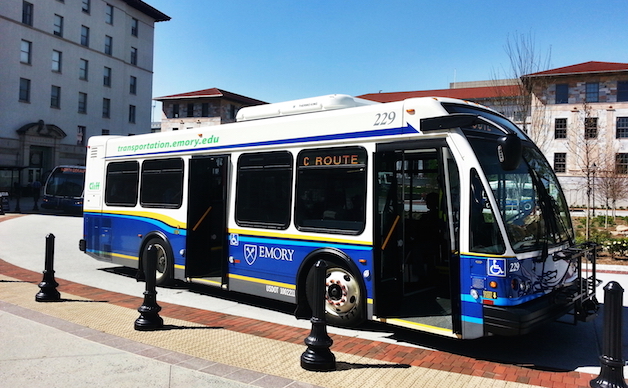 The Emory Cliff Shuttle system is free for students and offers routes to and from the Legal Foundations Program on-campus housing, hospitals, grocery stores, shopping centers, malls, the Clairmont campus, and many other locations. Also check out Bike Emory for bicycling programs. If you choose to drive your own car to campus, note that parking on the Emory campus is either designated for visitors or requires a valid permit. Visit Emory’s Parking Services site for information on parking registration, locations, rates, and parking rules and regulations. MARTA, Atlanta’s public bus and rail service, has stops throughout the city. Check out rates and find a stop near you. We recommend that students who arrive to Atlanta via ATL Hartsfield take taxis to transfer to the campus or housing location. Please advise the Legal Foundations Program staff of your arrival flight information and time. Incoming Emory Law students are able to enter the US with their I-20s thirty (30) days before the first day of their program (date marked on their I-20). For Emory Law JD students, the I-20 date will be August 11, 2019. For Emory Law AJD and LLM students, the I-20 date will be August 9, 2019. On campus housing is available from July 13 to August 3, 2019. Emory Law reserves the right to cancel the Legal Foundations program in the event of under-enrollment or other compelling circumstances. In the event of cancellation, we will refund all fees, including the $800 deposit. Cable television and wireless network connectivity are provided at no extra charge. Residents must bring their own TV and cabling. 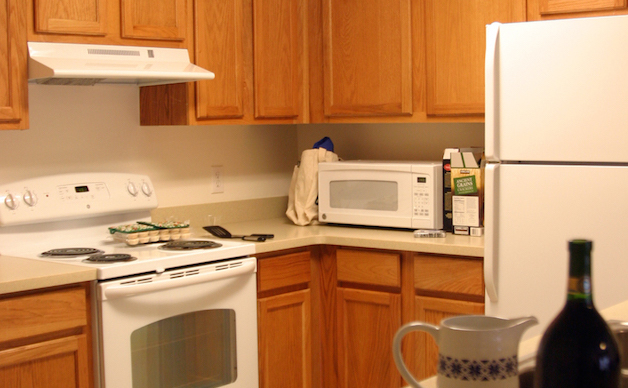 Every apartment has a fully-equipped kitchen with microwave, dishwasher, garbage disposal, refrigerator, stove, and oven.